It is official, Presque Isle Downs & Casino has been approved by the Pennsylvania Gaming Control Board (PGCB) to offer sports betting. The Racetrack became the 8th gaming facility to be approved by the PGCB and is now looking to take a share of the PA sports betting market. 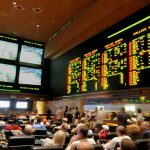 However, the sportsbook will have to go through a mandatory two-day testing period and pay the required $10 million-dollar licensing fee before they can officially begin taking in bets. There is no specific launch date yet, but patrons can expect to start placing their sports bets here within the coming months. The addition of sports betting is going to require some renovations within the casino. Kevin O’Sullivan, the general manager of Presque Isle Downs, recently spoke on the subject. 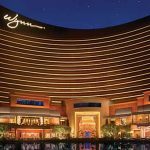 The plans indicate that the sportsbook is going to be located adjacent to the simulcast area and poker room. It’s also going to require over 60 slot machines to be moved and 315 square feet to be used for 50 self-serving sports wagering kiosks. Presque Isle Downs is also looking to add 50 HD large screen TVs to display both odds boards and the sports matches being played that day. These would be located throughout the casino so that you can stay on top of your bets. 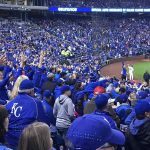 The approval also came with the possibility to offer a mobile sports wagering platform that could be used state-wide. 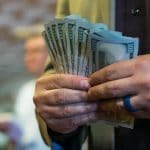 Who Is Behind Their Sports Betting Operation? Last month, Churchill Downs Inc. applied to the PGCB to purchase Presque Isle Downs with the intent to bring their sports gambling expertise to this race track. 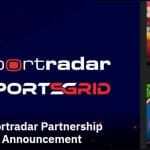 The application ultimately helped the vetting process and the approval to offer sports wagering. 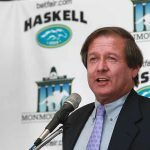 Churchill Downs already owns two sportsbooks in Mississippi and the nationally recognized online racebook, TwinSpires.com. Although, the company that will be in charge of any sports betting operations at their Pennsylvania property will be SBtech. SBTech also operates sportsbooks in New Jersey and Mississippi. 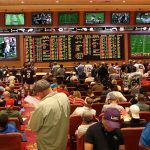 When sports gambling was first introduced in November of last year, only one casino offered the activity and they saw a 36% hold on a $1.41 million handle. 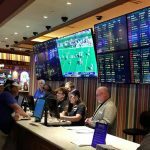 Three more gaming facilities introduced sports betting in December, and with their opening, gave a clearer picture of the market. The total handle reached $16.17 million with only a 12.4% hold. 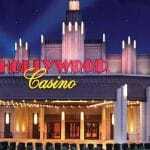 More casinos have opened last month, but they were all located in the Philadelphia area. Presque Isle Downs is located only a couple of hours away from Pittsburgh and Cleveland. There is not as much competition in that area so they look to be in a good position to add to the total PA handle. I can’t wait for this spot to open! Such and easy trip to make for me. I’ll be happy to jump on the 90 and drive over from Painesville!